Legal 2 Bedroom Basement Apartment With Above Grade Windows And Large Principal Rooms. East Care Flooring (Hardwood, Laminate & Tile), Eat In Kitchen. This Is A Smoking Household And Not Appropriate For Children.  Brand New Renovated Two Bedroom Apartment In Lower Level Of House, Never Been Lived In Before. Close To Public Transportation / Schools / Parks / Shopping / Community Centre. East Exposure With Lot Of Light. Very Charming Spacious & Bright, Never Rented Before Basement Apartment With Separate Entrance, Large Living Room, Huge 2 Bedrooms With 4- Piece Washroom, Available Immediately,Includes 1 Driveway Parking,Close To School, Amenities And Transit.